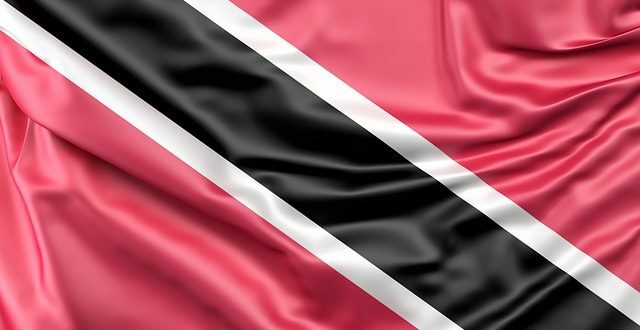 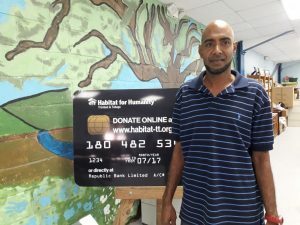 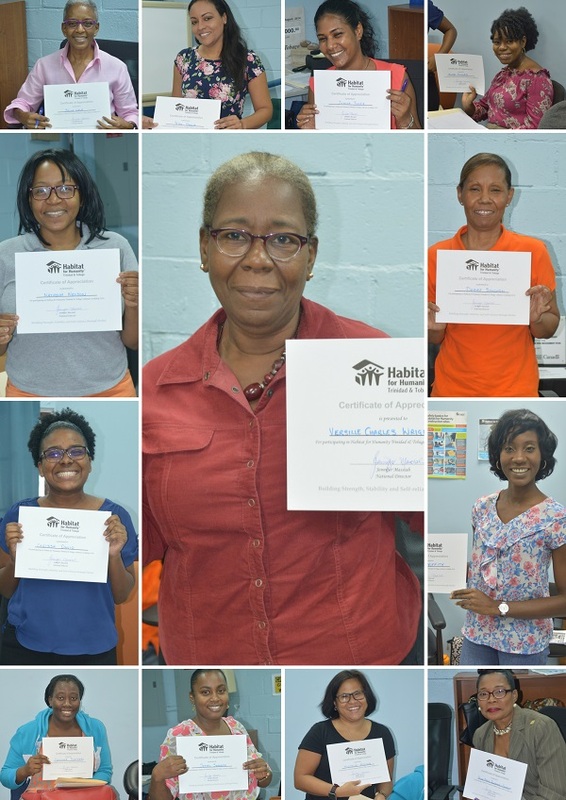 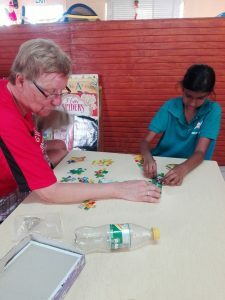 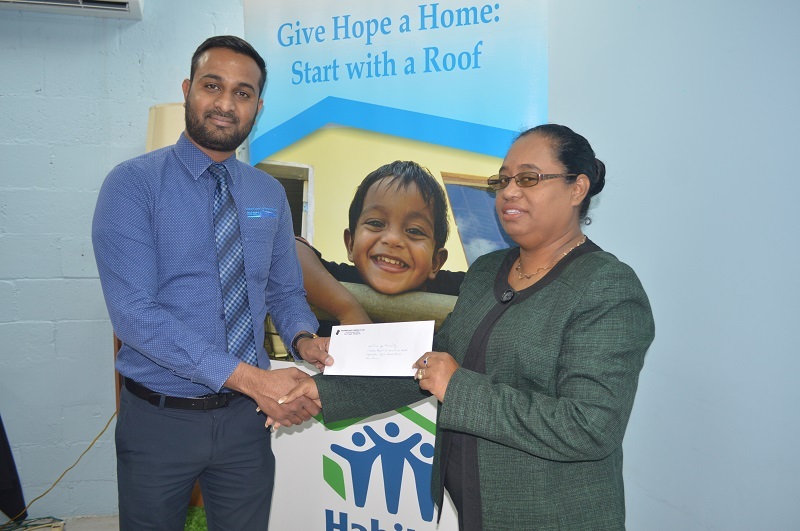 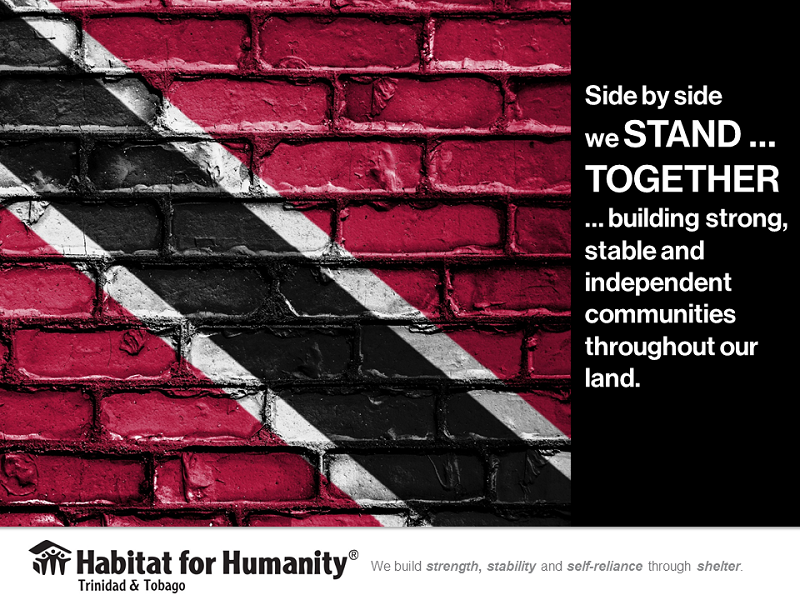 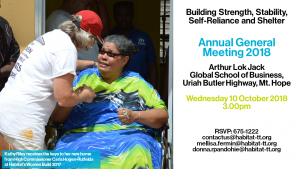 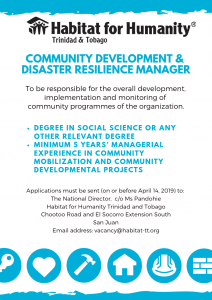 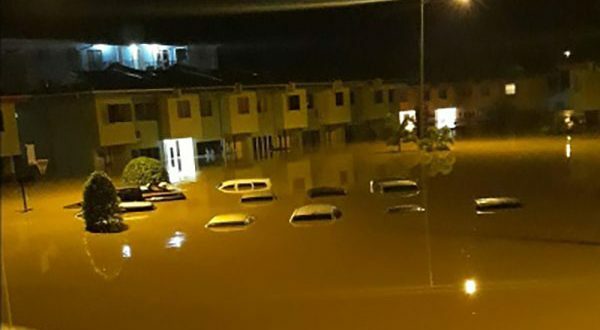 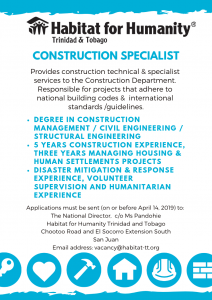 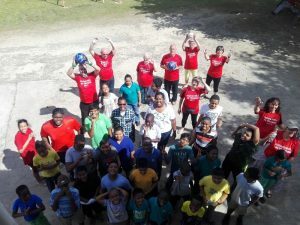 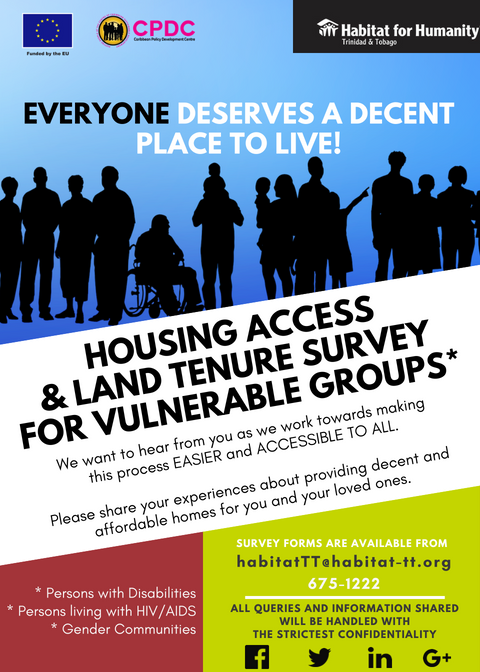 2018 was a challenging year for Habitat Trinidad and Tobago, as it was for the country as a whole and yet we, like our fellow Trinbagonians, met each and every challenge with a positive attitude and a determination to make the best of the situation and rise above our challenges – in short, with a commitment to Build Back Better! 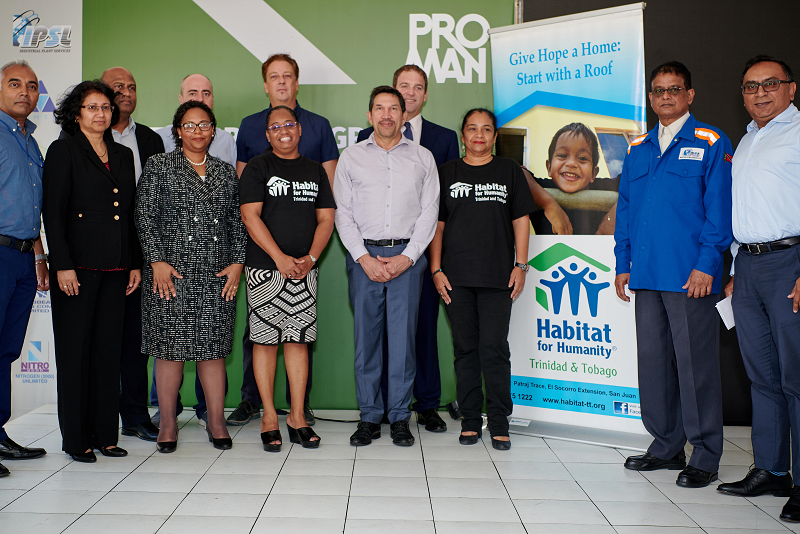 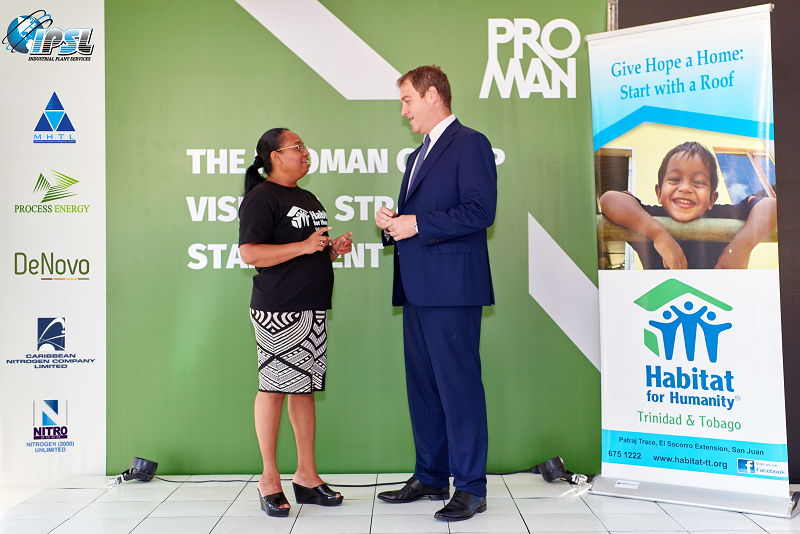 As we enter 2019, we reaffirm our commitment to support the most vulnerable members of society, through our microfinancing initiatives, our community development projects, our housing programme and our local and regional disaster mitigation and recovery plans. 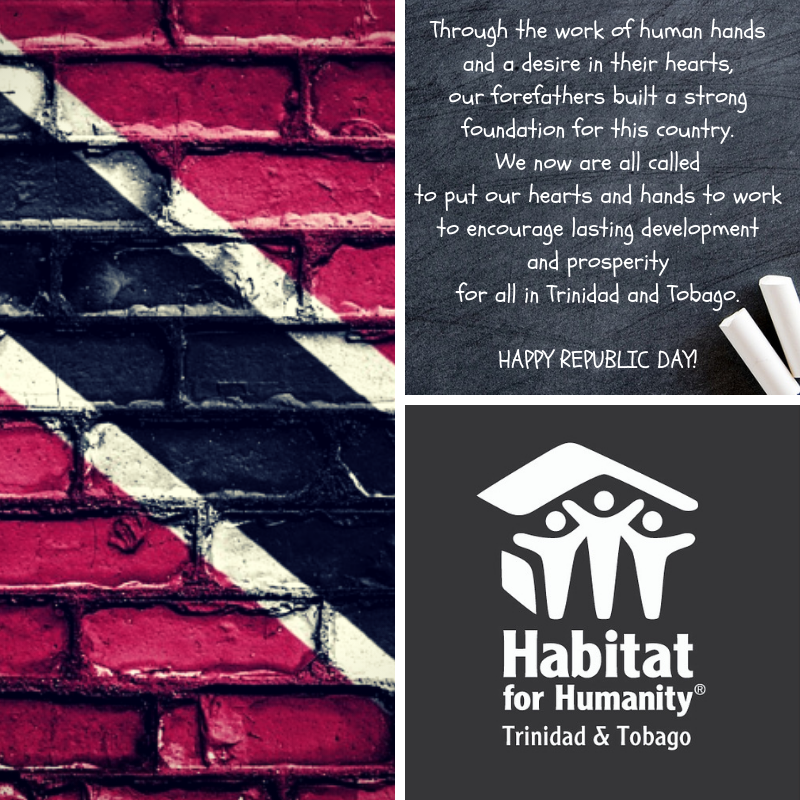 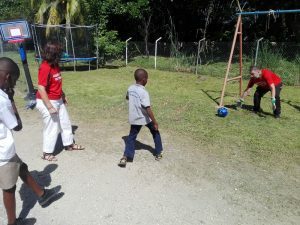 We welcome your support of your time, talent and treasure, as we work together to build strong, stable and self-reliant communities in the Caribbean!